2014 Grammy Nominations - 3 Grammy Nominations! Best Music Film: I'm In I'm Out And I'm Gone: The Making Of Get Up! 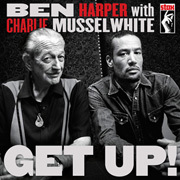 2013 DownBeat Critics Poll ranked 3rd in the Best Blues Album of the Year category for Get Up! 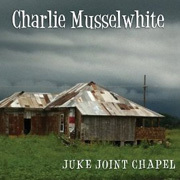 And named among the Best in the Blues Artist of Group category. 2013 Living Blues Awards Readers' Poll winner for Most Outstanding Musician award (Harmonica), his 8th win in this category since 2004. He has also won this category twice before in the Living Blues Critics Poll.